Odotettu joululoma on tullut tupaan, wuhuu! Anteeksi aivan kamalasti, kun musta ei ole kuulunut melkein mitään viikon aikana. Koulussa ollut ihan pirun kiireistä, sekä duunissakin on käyty ahkerasti, jotta rahaa olisi huvin viettoon. Ja oikein ihanaa joululomaa teille kaikille tuhannesti! // Hey, it's finally Christmas holiday! I have waited for this holiday so freeking long time. Sorry that I haven't posted here for long time, because I have been busy with School and work. I have been working the same time when I have been at School and I had so many tests. But now it is holiday and time to chill out and have fun with friends and family! Yesterday I have at Birthday party. 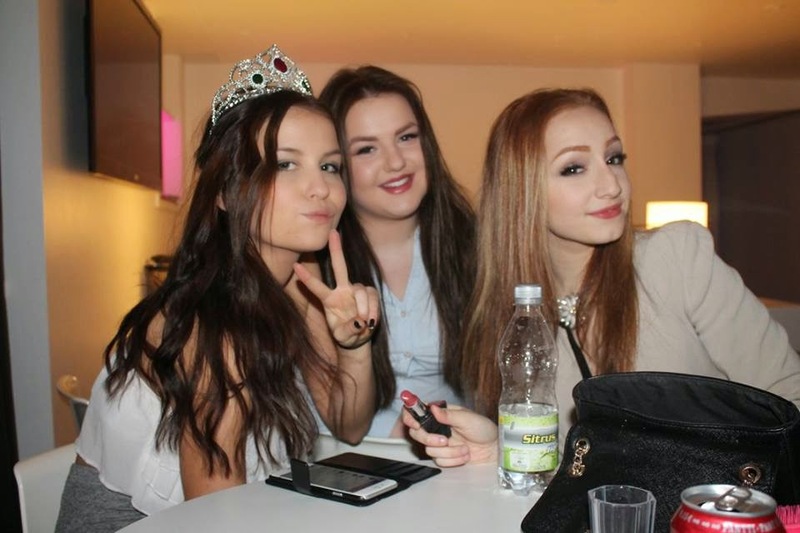 My lovely friend Tuuli had the party with her friend Silja, so I was there. It was fun, because I saw all my friends. And today I am going to cruise to Stockholm with my friends.